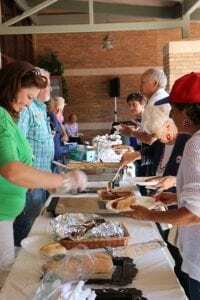 Blairsville, GA – The Celebrate America event at the Blairsville Campus of the North Georgia Technical College on Saturday, Sept. 16, 2017, a joint effort by the Union County Republican Party and the Union/Towns County Tea Party, was a great success. 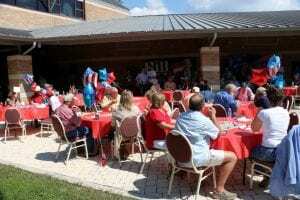 Over a hundred people enjoyed hot dogs (what’s more American than that? ), baked beans, coleslaw and cold beverages. Several Blairsville notables attended the event: GA St. Rep. Matt Gurtler, former GA St. Rep. Stephen Allison and father, UCGOP Chairman Dale Allison, Enotah Circuit District Attorney Jeff Langley, Union County Tax Commissioner Lee Knight, Union County BOE Chairwoman Cynthia Odom and Union County Sheriff Mack Mason. Tori Thompson, Chair of the Kennesaw College Republicans were there to represent Hill. For more information please visit Hill’s Website. 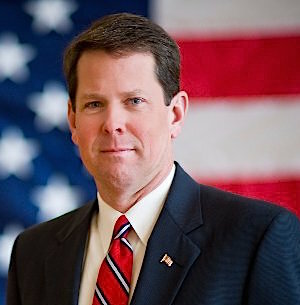 GA Secretary of State Brian Kemp, successful small business owner and conservative Republican candidate for the Office of Governor of the State of Georgia, was attending another event in Athens, GA and could not be in Blairsville. 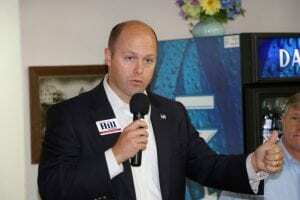 However, Kemp was represented by Andrew Turnage of Blairsville at the event. Please visit Kemp’s Website for more information. GA State Senator Michael Williams, conservative Republican candidate for Governor of the State of Georgia, was the only gubernatorial candidate that made the trip here for the Celebrate America event. 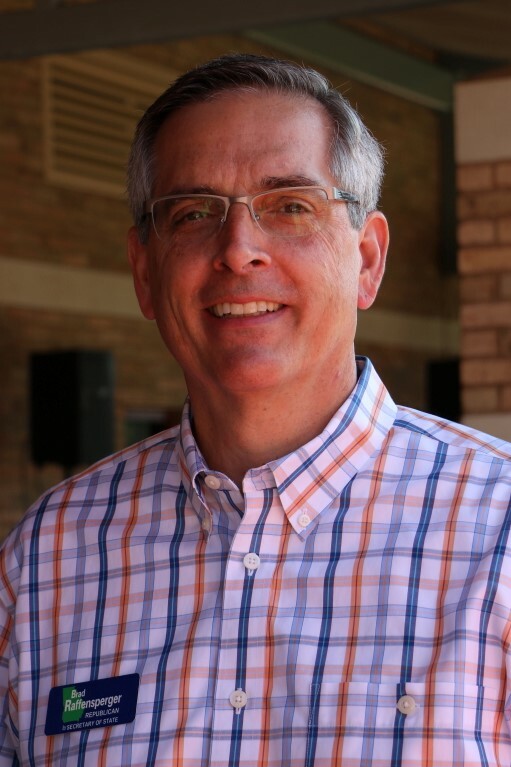 Williams is a successful entrepreneur and CPA. Williams says: “If you want more politics as usual, vote for my opponents. 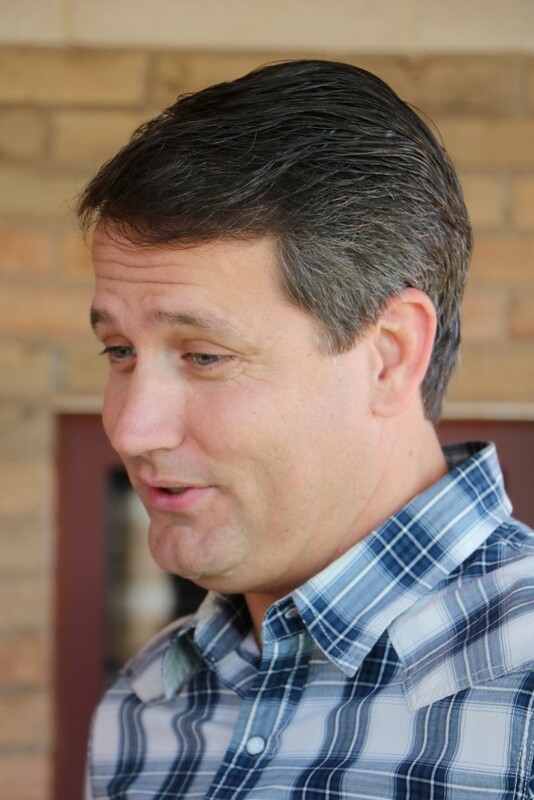 If you want real conservative reform, vote for Michael Williams”. Please visit Williams Website for more information. 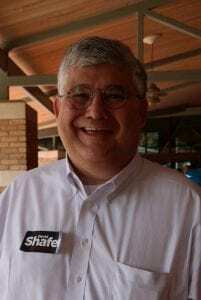 GA State Senator and GA Senate Pro Tempore David Shafer, conservative Republican and vastly experienced in GA politics and government and candidate for Lieutenant Governor of Georgia, was on hand at the Celebrate America event. Please visit Shafer’s Website for more information. GA State Representative Geoff Duncan, conservative Republican, successful entrepreneur and former professional baseball player, was on hand at the Celebrate America event. Duncan said: “I’m focused on creating an even playing field. I don’t owe anyone favors; I don’t owe any lobbyists promises. I won’t play ball with the good-ole-boys”. For more information please see Duncan’s Website. 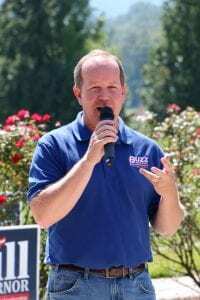 Alpharetta Mayor David Belle Isle, conservative Republican who was on hand for the Celebrate America event, said: “I’m running for Georgia Secretary of State to defend the vote from voter fraud and left-wing legal attacks. 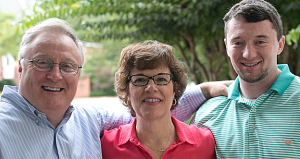 I’m running to help our farmers and grow Georgia’s technology industry. 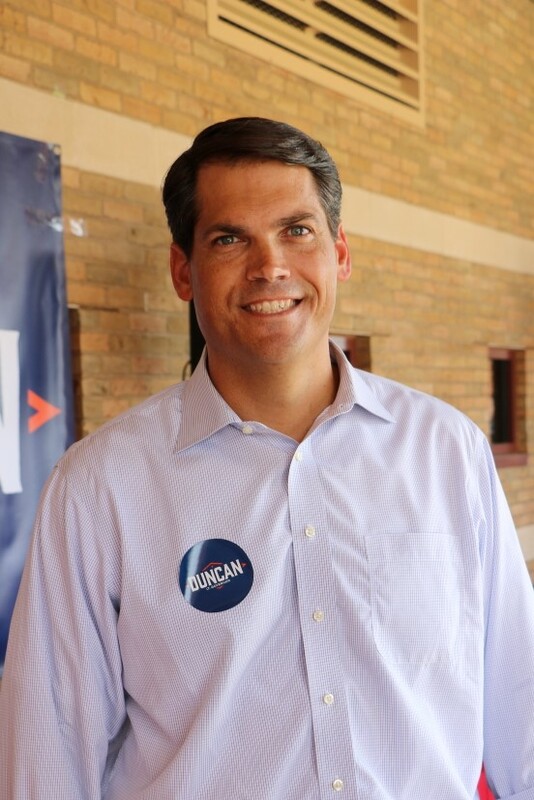 I’m running to lead others to make a more irresistible Georgia. Please see Belle Isle’s Website for more information. GA State Representative Bizz Brockway, Small business owner and conservative Republican, whose voting record reflects it, was on hand for the Celebrate America event. 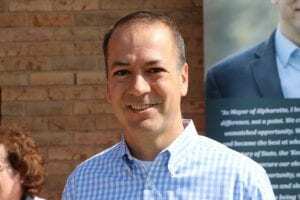 Brockway supports our own Enotah Circuit District Attorney Jeff Langley. Please visit Brockway’s Website for more information. 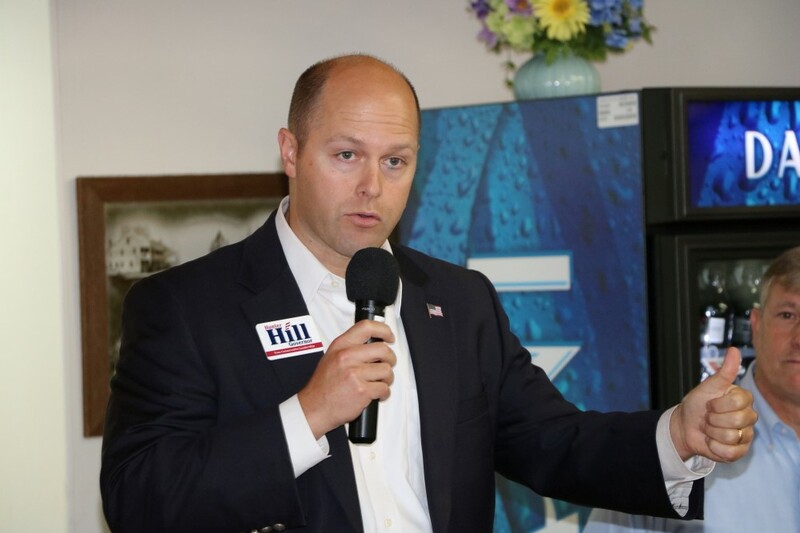 GA State Representative Brad Raffensperger, staunch conservative Republican, registered professional engineer and successful small business owner was on hand for the Celebrate America event. Raffensperger sponsored HR 87 (Reduced Red Tape) and HR 781 (No Taxation Without Representation). For more information please see Rafensperger’s Website. Former Deputy Insurance and Safety Fire Commissioner and, most recently, Chief of Staff for Insurance Commissioner Ralph T. Hudgens, Jim Beck was on hand at the Celebrate America event. 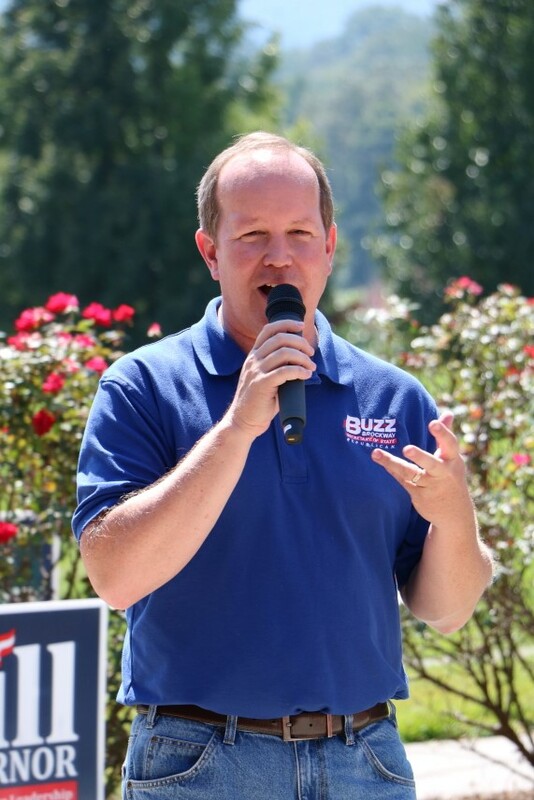 A conservative Republican, Beck’s Day One Priorities are to Serve, Defend and Communicate. Please see Beck’s Website for more information. 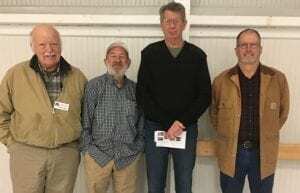 Every one of the candidates who graciously made the trip to Blairsville for this event or were represented, are married and are family men with at least one child, if not 3 or 4. Almost all are entrepreneurs who were drawn to politics for the purpose of regaining the freedoms Americans have lost over the last several generations to government overreach. 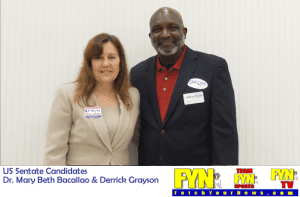 We at FetchYourNews.com strongly encourage you to do your homework; to check the backgrounds and voting records of each of these candidates, even if it means calling or writing them, to make informed decisions. Compare their political platforms and accomplishments to each of the others; and to those of their Democrat counterparts. These candidates all have businesses and lives outside of politics. They see politics as a tool rather than a lifestyle. They believe in the notion of a constitutional republic based on the rule of law; as opposed to the notion of a democracy based on majority rule. If you read our Declaration of Independence, American Constitution and Bill of Rights, you will not find the word democracy anywhere because our Founders knew that the end result of a democracy is chaos… not freedom. Without the rule of law, an iron clad rule of law that all Americans are subject to equally, America is toast. Our government today, after decades, even generations, of constant bombardment and infiltration by fifth columnists and self-absorbed opportunists, seems to be about making people equal, which is impossible; as opposed to treating people equally. These Republican candidates seem to be cognizant of the horrible mistake in that way of thinking and, each in their own way, stand against it. You decide who best can get the job done. FOR IMMEDIATE RELEASE =======================================================================Union County Republican Party Annual Mass Meeting and County Convention On Saturday, March 18, the Union County Republican Party (UCGOP) convened its County Convention to elect delegates to the 9th District and Georgia State Republican Conventions. Next, the Union County Convention was convened. 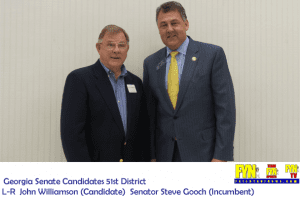 Andrew Turnage, immediate past Chairman of the 9th Congressional District and also a member of the State Committee presided over the County Convention. more Union County Republican Party Annual Mass Meeting and County Convention County Convention delegates voted unanimously in favor of three resolutions to present to Governor Deal and the Georgia State Legislature. These resolutions included: (1) Opposing The Expansion of Non-Partisan Elections by Republican Members of the Georgia General Assembly (2) Resolution Supporting the Repeal of the $5 Hotel/Motel Tax (3) A Resolution for “Constitutional Carry” A fourth resolution also passed but not by a unanimous vote: Resolution Opposing Casino Gambling. The next important agenda item was the election of delegates to attend the District and State Republication Conventions as representatives of the citizens/voters of Union County. The floor was then opened to nominations for delegates to the 9th District and Georgia State Republican Conventions. Union County has a voting strength of 14 delegates to the District Convention and 11 delegates to the State Convention. Delegates are required to pay their own way and be present when the Convention is in session. 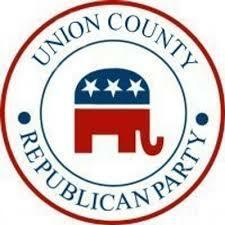 As a result of the UCGOP County Convention, all available delegate positions were filled. Further, an alternate was elected in the event a delegate is unable to attend. The District and State Republican Conventions are open for anyone to attend as a guest if not selected as a delegate. 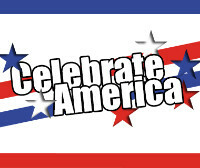 Check the 9th District website (http://www.gagop9.org/) and the State Republican Party website (http://gagop.org/.org/) for on-line guest registration. Everyone’s welcome! 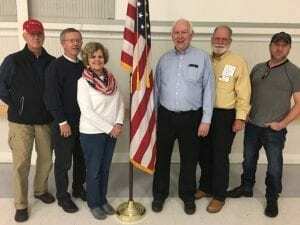 The election of 2017-2019 Union County GOP Officers was held. 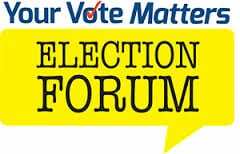 The following members were elected: Chairman, Dale Allison; 1st VP, Deena Gooch; 2nd VP, J. George Birch; Secretary, Linda Hill; Treasurer, Jack McKechnie; Parliamentarian, Bill Mcquilan; Sergeant at Arms, S.L. (Woody) Woodall. State Representative Matt Gurtler Town Hall Meeting at Union County Community Center sponsored by UCGOP and Towns-Union Counties Tea Party. Cutline: Andrew Turnage Presided over the Union County GOP Covention. Cutline: 2017-1019 Union County GOP Officers – L to R: Treasurer, Jack McKechnie; Parliamentarian, Bill McQuilan; 1st VP, Deena Gooch; Chairman, Dale Allison; 2nd VP, George Birch; Sergeant at Arms, S.L. (Woody) Woodall; not pictured Secretary, Linda Hill. 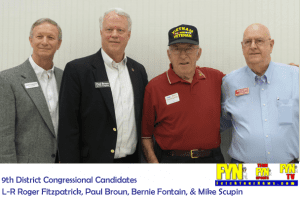 Cutline: 2017-2019 Precinct Chairmen – L to R: Mel Prime, 1st; Doug Sheetz, 2nd; Jim Glanton, 3rd; Rob Thibodeaux, 4th, not pictured-Bernie Fontaine, 5th. 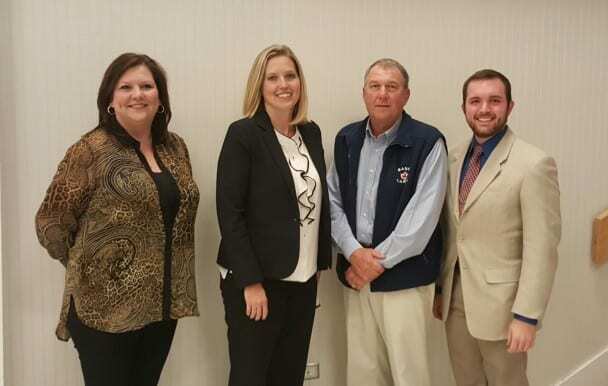 Candidates: Cindy Byers, Janna Akins, Troy Collins, Andrew Smith. Attention all Union County high school students – “Future Leaders” — in Union County! 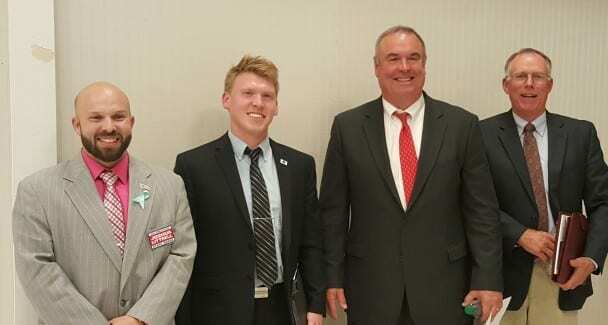 Once again, the Union County Republican Party (UCGOP) is sponsoring the Future Leaders Public Speaking Contest for high school students in 9th through 12th grades in Union County. All students who live in or are educated in Union County are invited to participate. Preliminary contest rounds and finals are scheduled for this Spring (dates to be announced) at North Georgia Technical College in Blairsville. Scholarships will be awarded to contest winners in the amounts of: 1st Place: $1000; 2nd Place: $600; 3rd Place: $400. Each student will receive a $25 stipend for participating whether he/she wins or not. Applications are available starting Dec. 14 in the front offices of Union County High School and Woody Gap School. For those students not attending these schools, applications may be picked up at the UCGOP office at 103 Blue Ridge Street in Blairsville. Deadline for application submission is Jan. 20. Speeches must be five to eight minutes long about one of the topics found below. This year’s judges are well known in the community, have a passion for the welfare of the county’s youth, and possess experience in the nuances of debating/public speaking. So far, Patrick Malone, Mitch Griggs, Lee Knight, Larry Culpepper, Jeff Langley have agreed to be judges. Compare the merits of capitalism vs. socialism. Should there be term limits for Senators, Members of Congress and state legislators? Are there any amendments to the Constitution that should be eliminated? Is the United States a Christian nation? Why or why not. Should there be term limits for federal judges rather than lifetime appointments? Do we have an honest free press today? Should Georgia pass the Preservation of Religious Freedom Act? Should Georgia pass legislation that prohibits the use of Sharia law in the state court system? 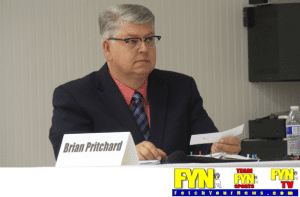 Is there a need for a major third political party? How should the United States handle the immigration problem? What is the greatest threat to the security of America today? Why did the founders choose to make America a republic rather than a democracy?